The Eastman Rag Cutter is equipped with a heavy-duty motor and precision machined cutting head suited for high output operations which require maximum productivity. 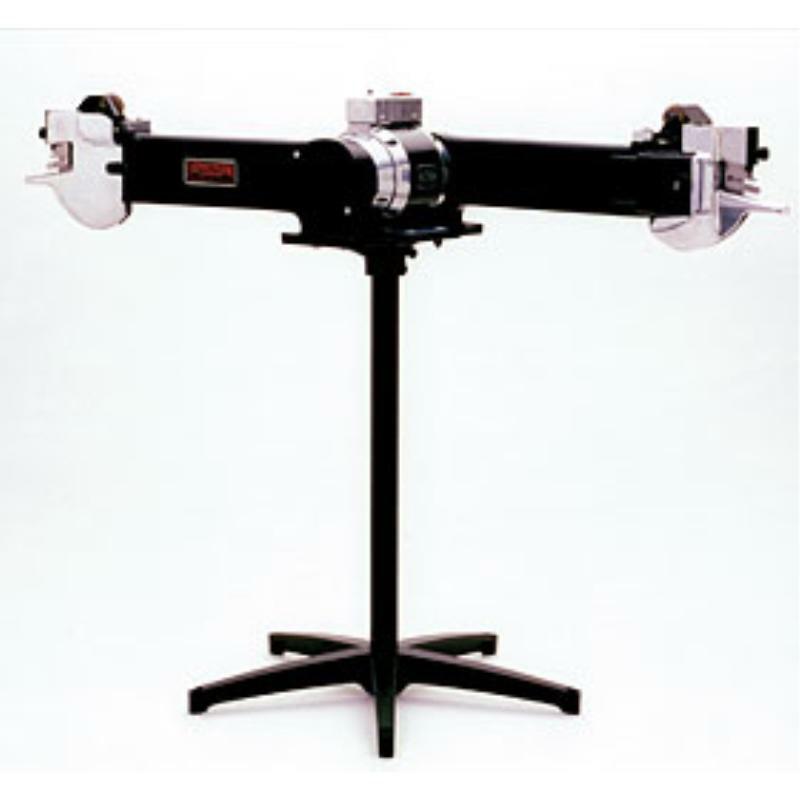 Available in multiple electrical configurations; single or dual workstation models; and telescopic height adjustment. The Rag Cutter is adaptable to many applications.